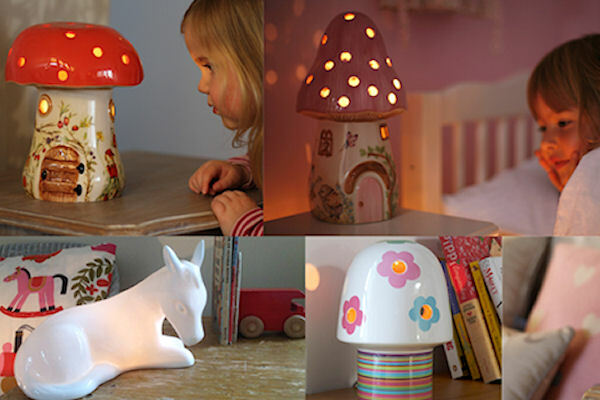 White Rabbit England was established in 2001 by two sisters who originally set out to recreate the lamps they had loved as children growing up in the 70's. 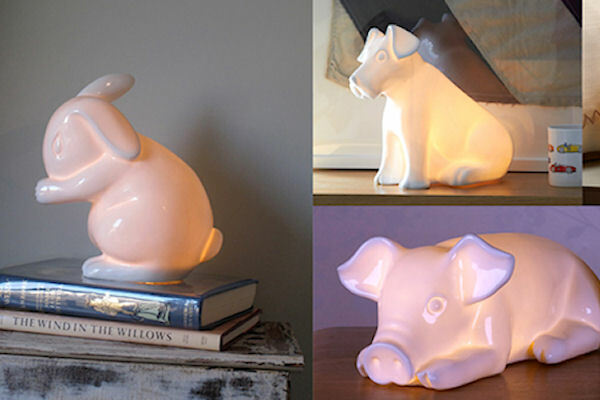 The unique collection of lighting is designed in the UK and lamps made from bone china are individually handcrafted in the Staffordshire potteries. "We wanted to offer the customer products that have some nostalgia and can hopefully be treasured by little ones for future generations to also enjoy." 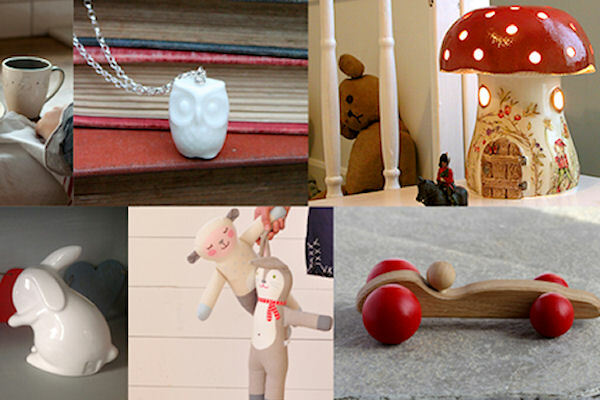 The online store now houses a unique collection of childrens lighting, gifts and interiors for parents and grandparents to gift to their little ones from newborn upwards. 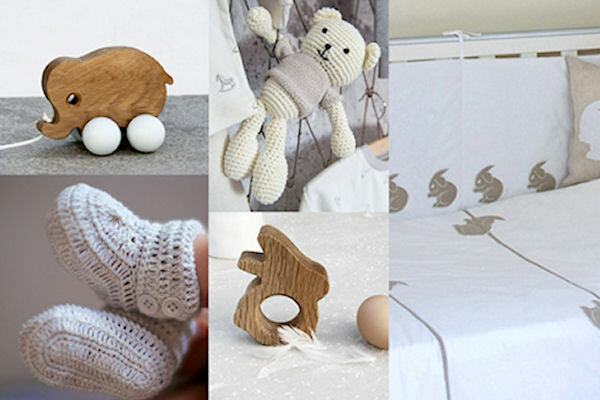 Browse the store to find lighting, soft towels, wooden toys, crockery, money boxes, wallpaper, bedding, blankets and cushions amongst many other unique gift ideas. Where possible we deliver wrapped in tissue and ribbon or gift boxed. Add your comments in the comments box if you would like to add a gift card or have any special requests. We are pleased to offer all members a 15% discount on any order. Please use the coupon code rewards15 at the checkout.